There are so many ways to travel and explore the world around you. But the road trip is one of my favorite ways to explore the U.S. The U.S. has developed roads to pretty much any sight and adventure you would want to see. And the ability to navigate via smartphones makes planning a trip like this easy and fun. 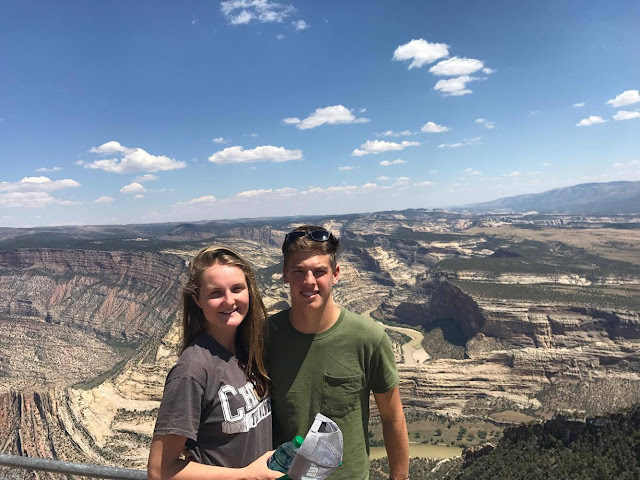 If you are wanting to plan a road trip of your own but feel anxious about everything involved than continue reading to find out just how easy it can be. As an 18-year old, I joined my girlfriend and her family on a road trip from Los Angeles to Colorado. We had been planning a white-water rafting trip down the Green River in Colorado for months. We considered flying or even taking a train but neither of those options granted us the freedom we wanted for the trip. Driving allowed us a few extra days in Colorado to visit my girlfriend's family who she doesn’t get to see often. So, we concluded that a road trip would give us the most flexibility. We started our trip from Bakersfield, California where my girlfriend and I drove down to meet her family in LA. Upon arriving there we packed up the minivan as light as possible and we were off the next morning. We left as early as possible to insure we made it to our destination 12 hours away. Leaving early gave us the freedom to take our time and stop along the way for gas and rest stops. I have no doubt that this is the best way to go because as you'll discover there’s always going to be reasons to stop. Especially with a bigger group like we had. 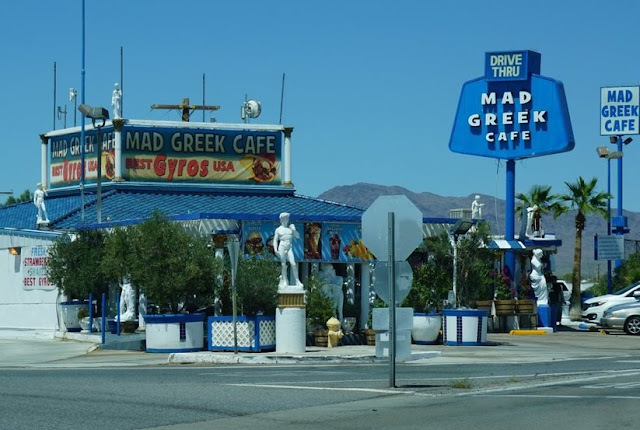 Our first stop was a totally Greek themed restaurant in the desert that lies between LA and Las Vegas. Certainly an odd thing to find out in the middle of nowhere, but makes a great place to stop and enjoy some delicious gyros. Don't disregard the smaller road side attractions or eateries. I've found that they are often times some of the highlights of any trip! TIP: Stopping at small-town attractions can help a lot to break up the trip and stretch your legs. After resting for a bit it was on to Vernal, the town where we joined our rafting group. 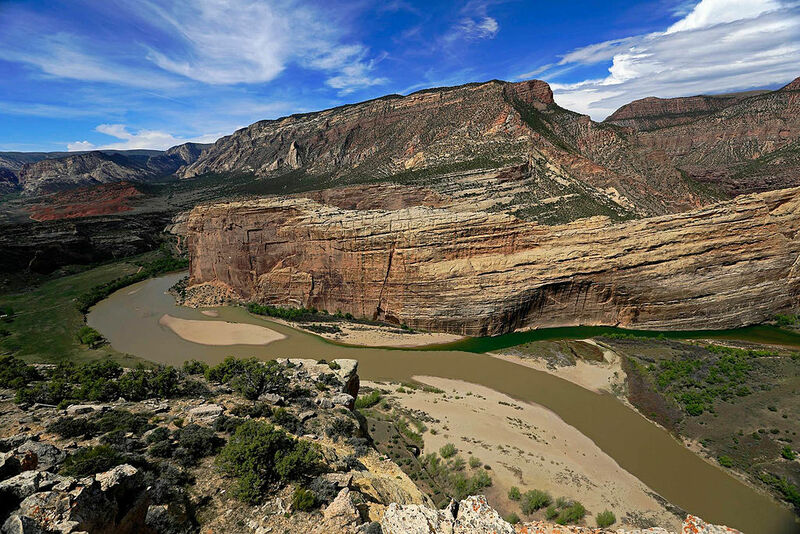 On our way into town we stopped by the Dinosaur National Monument on the border between Utah and Colorado. We went on a short hike up on a ridge overlooking the canyon we would soon be drifting down. The panoramic view of the winding river was stunning. 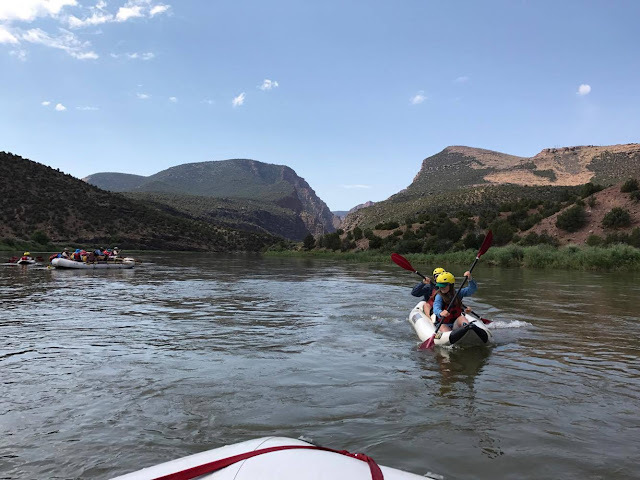 We stayed that night in an affordable hotel in town preparing for the beginning of our four-day trip down the Green River. We got a quick introduction to rafting by our guides and then we were off on the river. Our days were spent floating through beautiful canyons, exhilarating rapids, day hikes into the valley, camping under the stars, spotting petroglyphs, and devouring gourmet camping food. As well as enjoying the excellent company of course! The bigger rafts were fun and exciting, but my favorite were the "duckies" as the guides called them. The rapids we were hitting weren't the craziest out there for sure. So, these smaller inflatable kayaks made things more interesting for someone like me looking for a little more adventure. Although the the bigger rafts get knocked plenty, there isn't as much risk of falling in. It was an unbelievable experience that I would definitely recommend to anyone who enjoys a good adventure but doesn't want anything too dangerous. For anyone trying to plan a road trip, it can be as easy as getting in your car and going. We were fortunate enough to have a perfect size car to fit everyone and plenty of licensed drivers to take turns. But if you're visiting, you can easily rent a car in the USA to drive to countless destinations. 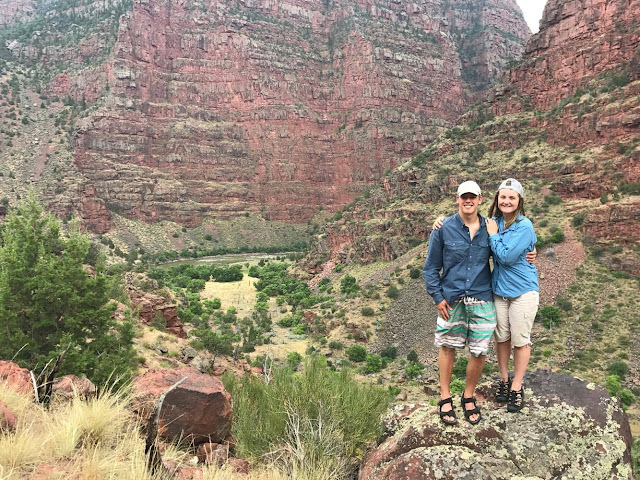 Staying in budget hotels, camping, and picnicking helped us save money on our road trip vacation. I hope this helped inspire to get in your car and see where the road takes you!